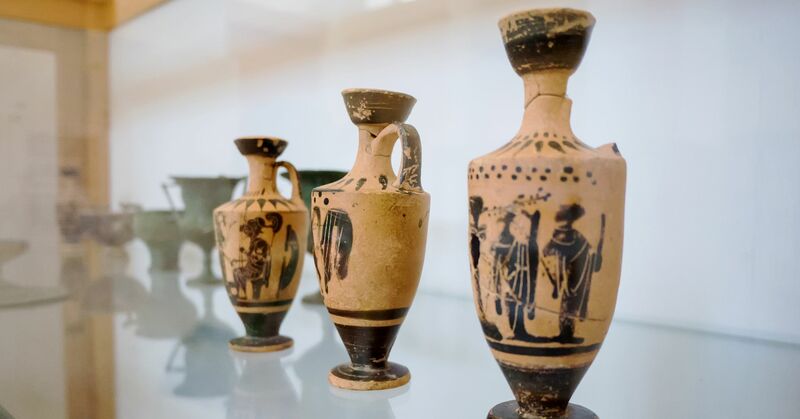 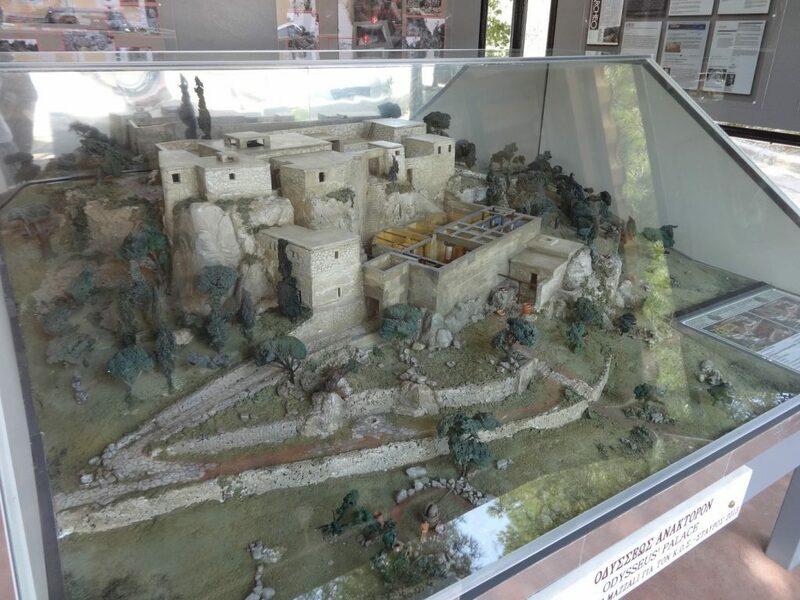 How would a Mycenaean palace look like in its prime? 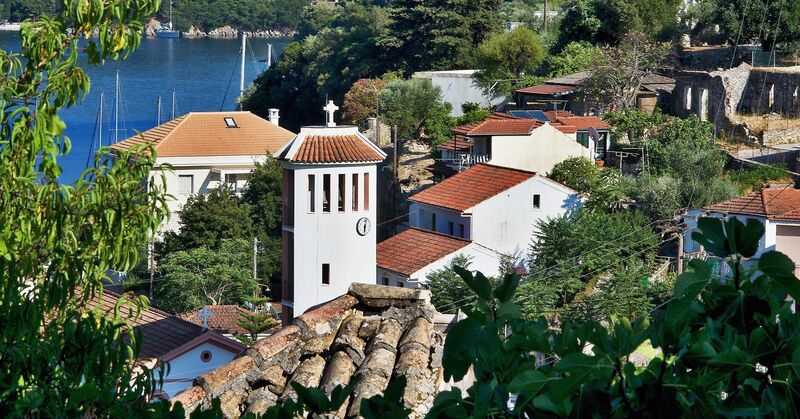 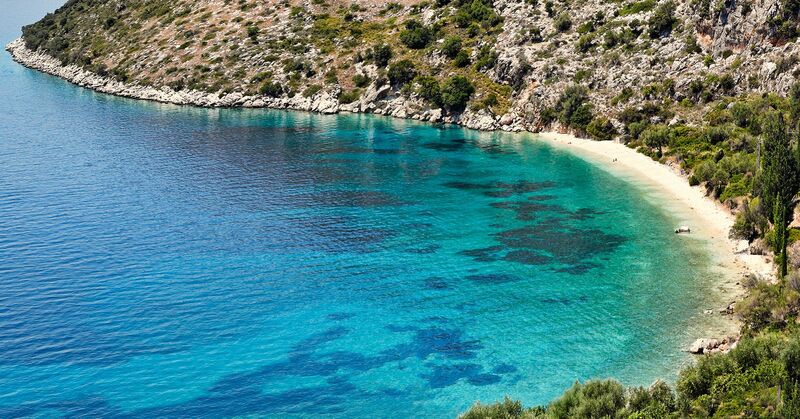 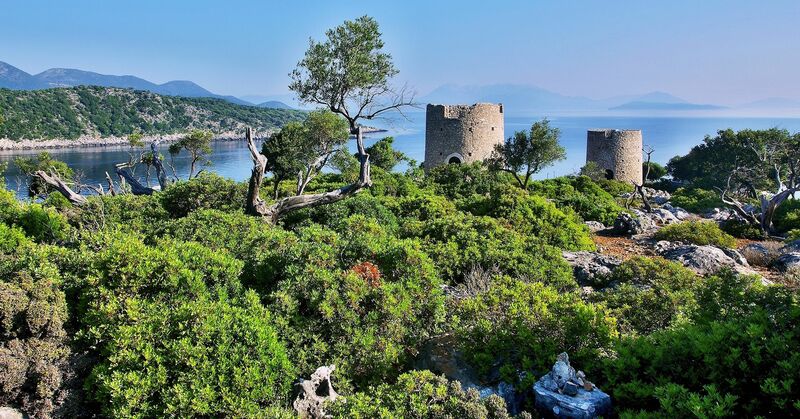 And especially the palace of famous king of Ithaca, Odysseus? 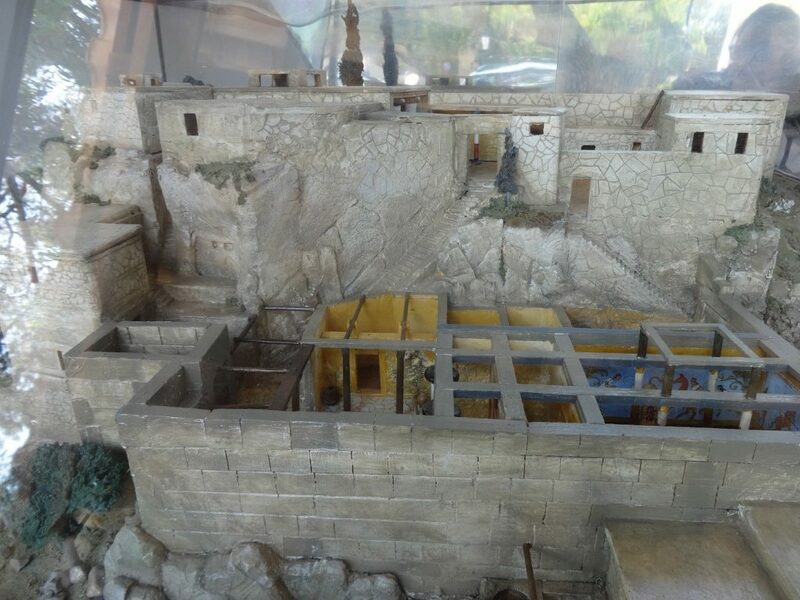 Archaeological findings and the descriptions of Homer in his epic Odyssey, led the Italian architect Bruno Mazzali to construct the architectural representation of the palace of Odysseus, the ingenious king of Ithaca. 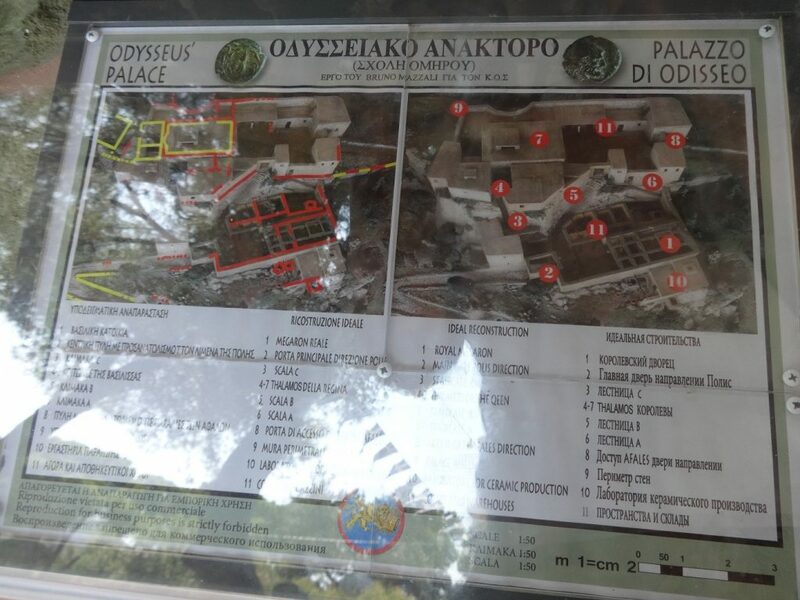 The representation contains all parts of the Odyssean palace: the market, the throne room, the royal apartments, the Queen’s apartments, workshops and the external walls and the gates of the palace. 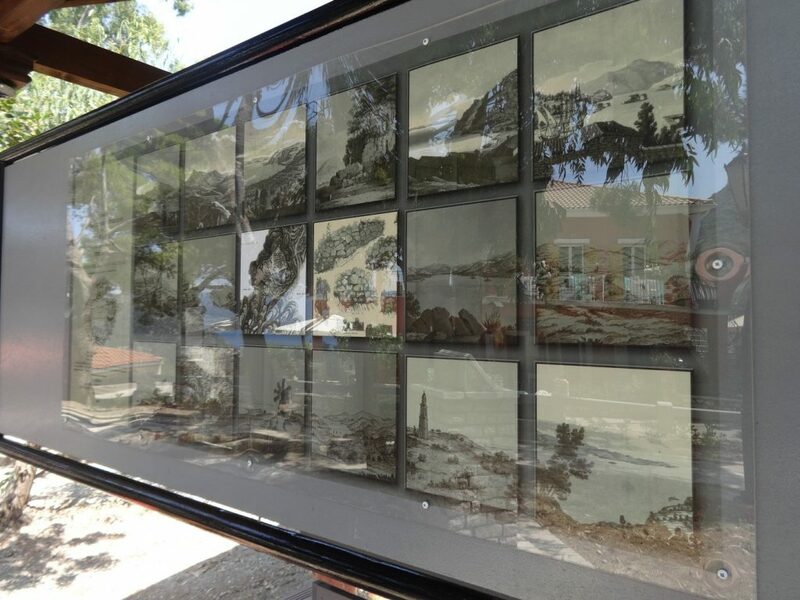 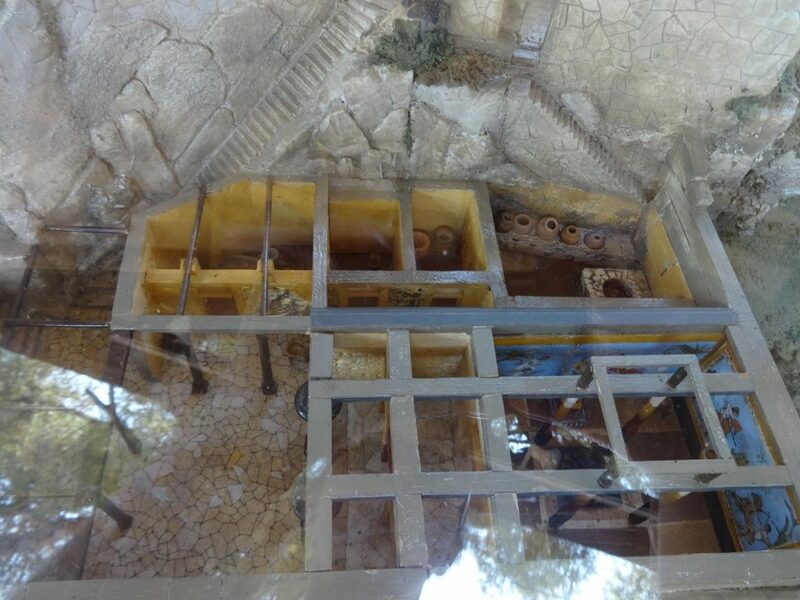 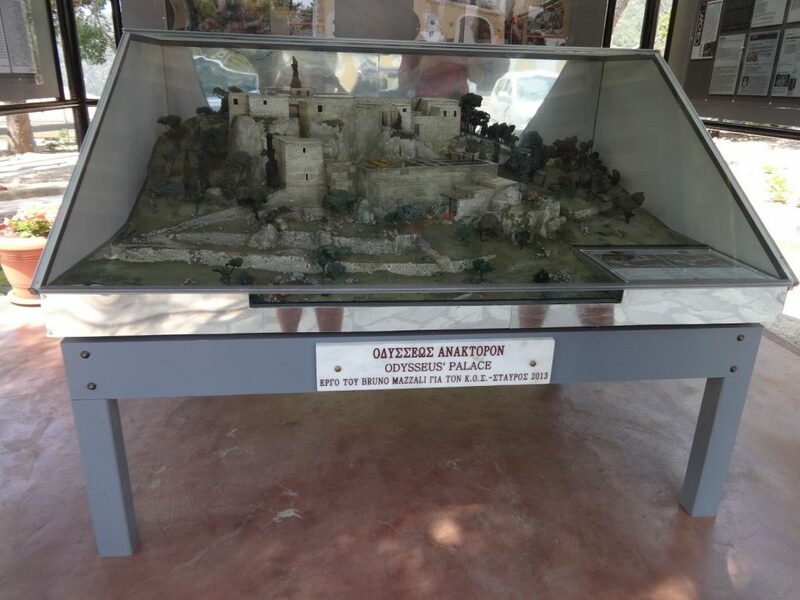 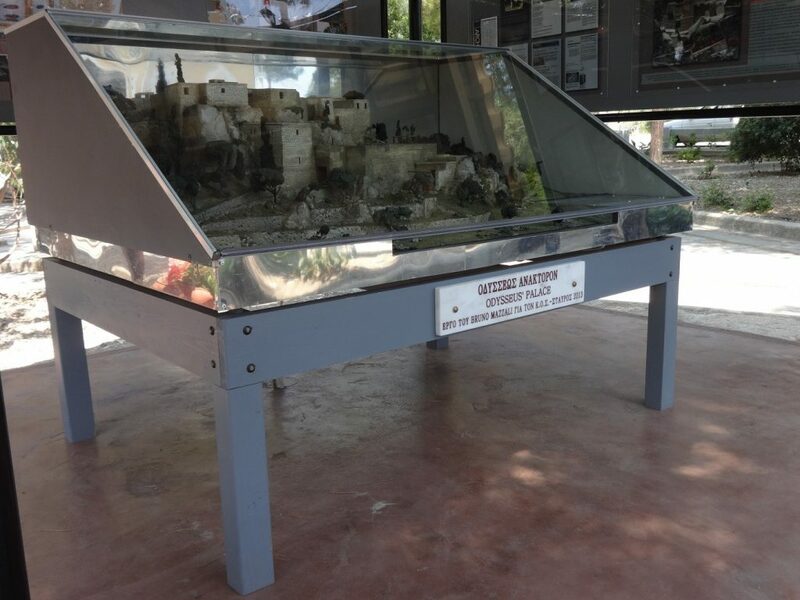 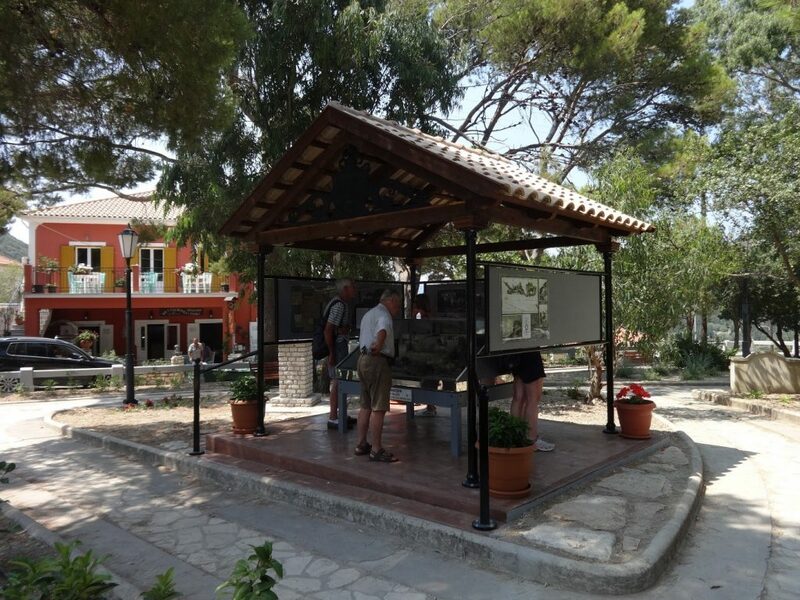 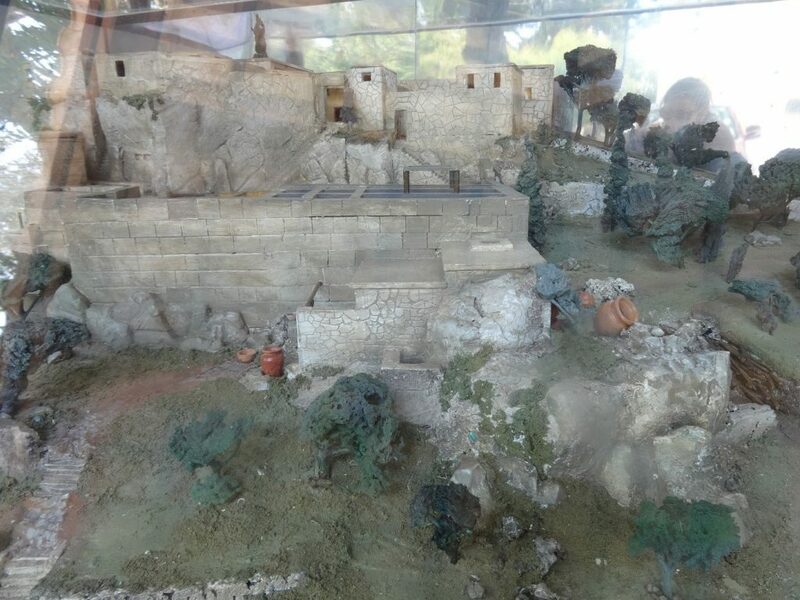 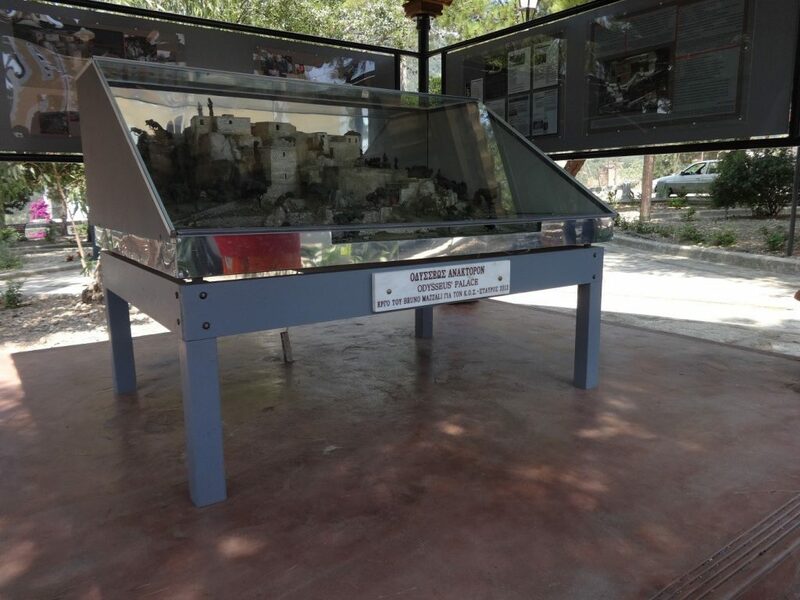 The maquette was constructed by a friend of Ithaca, Mr. Mazzali, for the representation of the Odyssean palace and has been exposed since July 15th, 2013 in the park of Stavros in Ithaca, an offer to the Communal association of the village. 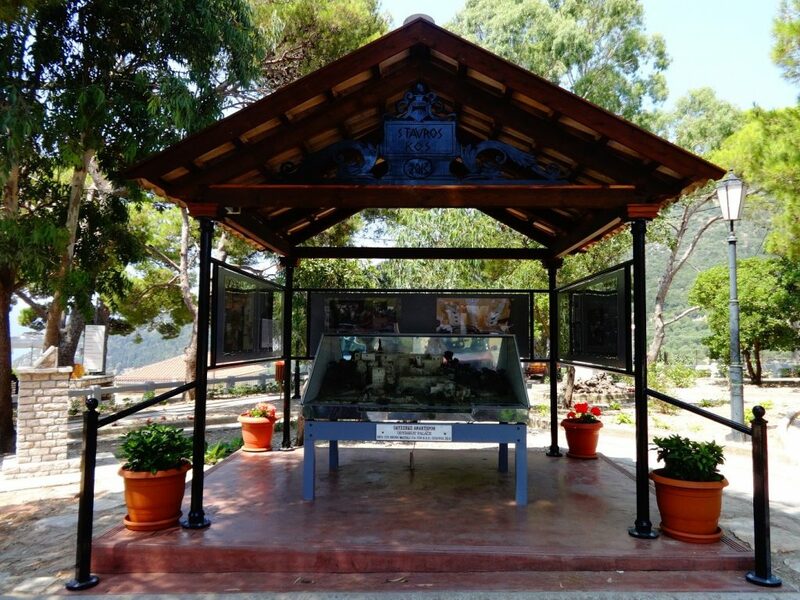 According to archaeological research, the palace of Odysseus was located near Stavros, in the location of School of Homer: today anyone can see the ruins in the region and identify them easily in his imagination with the the faithful representation of the Odyssean palace by the Italian architect.